QMobile has become mature enough to release smart phone with an awesome combination of size, specs and price. 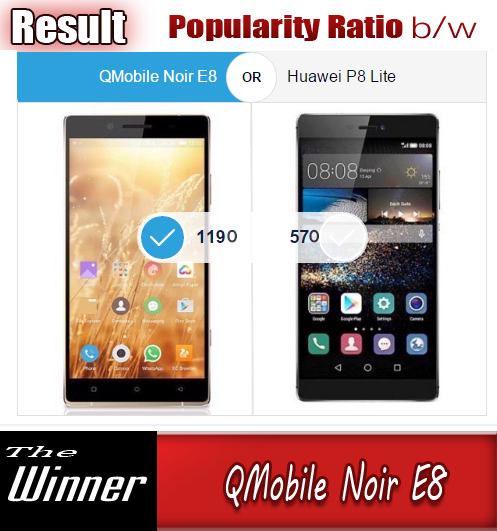 QMobile NOIR A500 is well featured mobile that also has a compact size and very decent material used in its body. 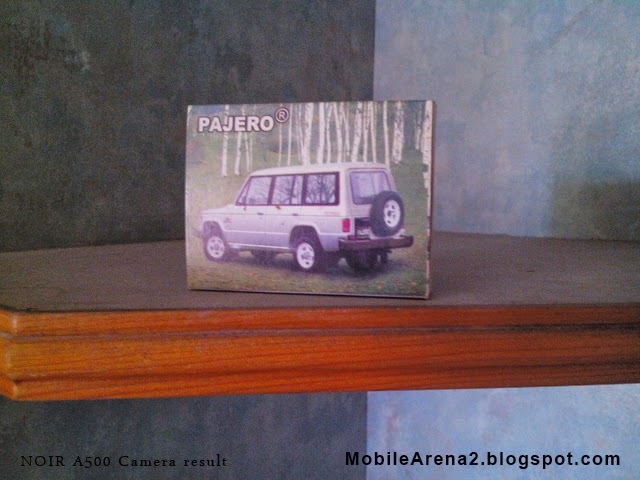 It is a phone that has Quad-Core processor and a we saturated bright screen . 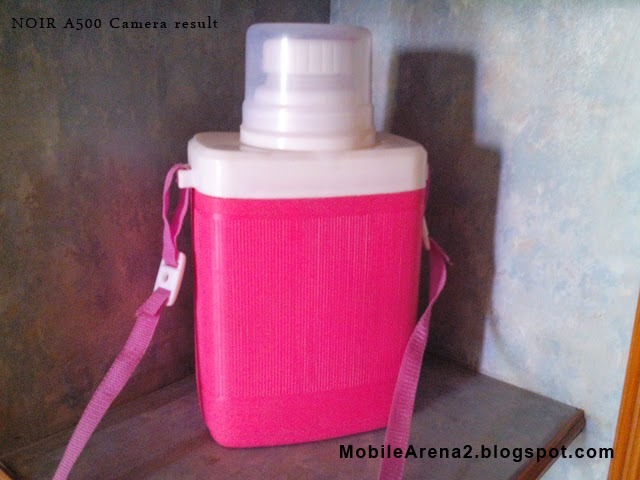 Its size is very good and fit in hand and pocket. It is also very convenient when you bring it to your ear to answer a call . More discussions about its features is continued after this video. 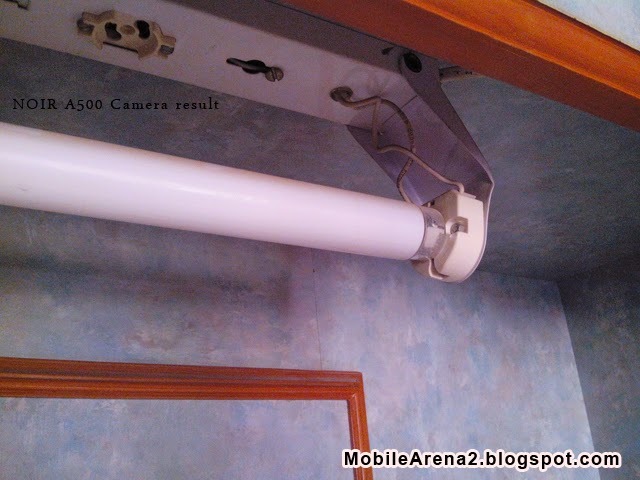 Here we have made its video so Watch it in action . 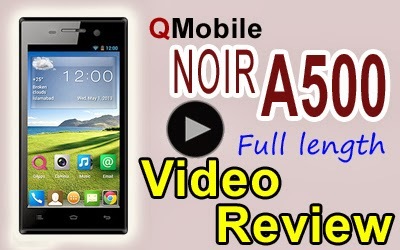 QMobile NOIR A500 full Video Review in Urdu from Bilal Saeed on Vimeo. 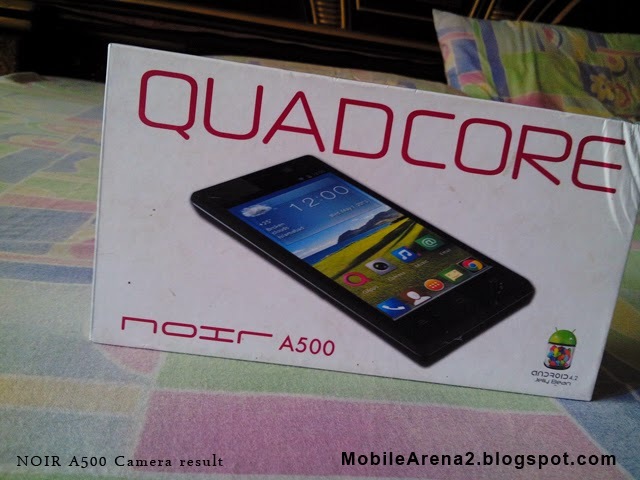 QMobile NOIR A500 has 1.2 Ghz Quad Core processor is sounds good in hearing but actual performance is somewhat low . When you run many apps simultaneously, its speed of handling them looks much annoying . The reason of this phenomenon is the lower than average RAM of this phone . It has only 512 MB of RAM. The lower RAM is the con of this phone.